Do you like Chiroubles? Choose the 2015 vintage and you won't be disappointed! The fruit is rich and intense. On the palate the wine is silky with great length revealing by the end of the tasting to an elegant and utterly delicious wine. 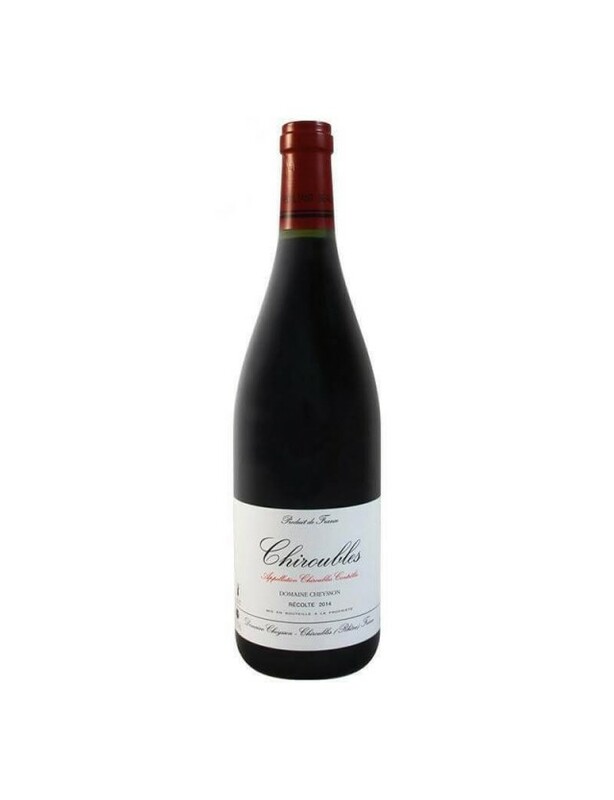 This vintage is a delight that meets the expectations of Chiroubles lovers. Idéal avec des apéritifs, mais aussi sur des entrées ou des plats principaux. Il s'accordera à merveille sur des endives au jambon.